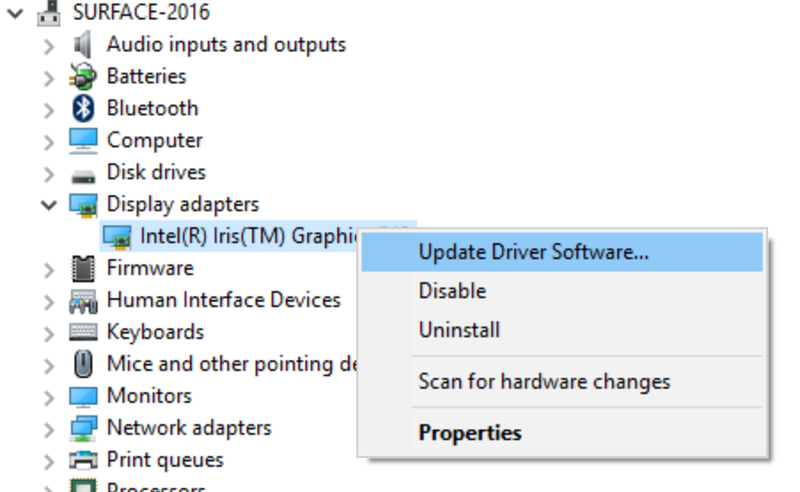 For some months users have complained about the Surface Pro 4 consuming several % per hour of CPU while sleeping. In December, Microsoft indicated that they were working on the problem. 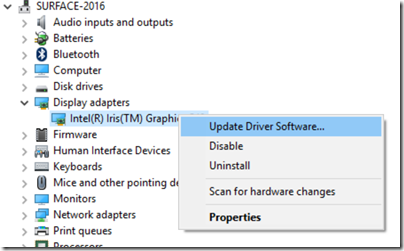 In December, Intel released a driver update to their Skylake drivers. 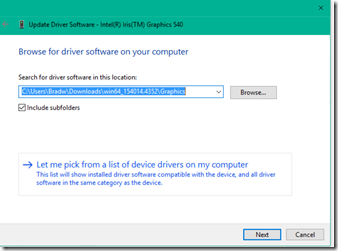 By default, these drivers won’t work on a Surface Pro. 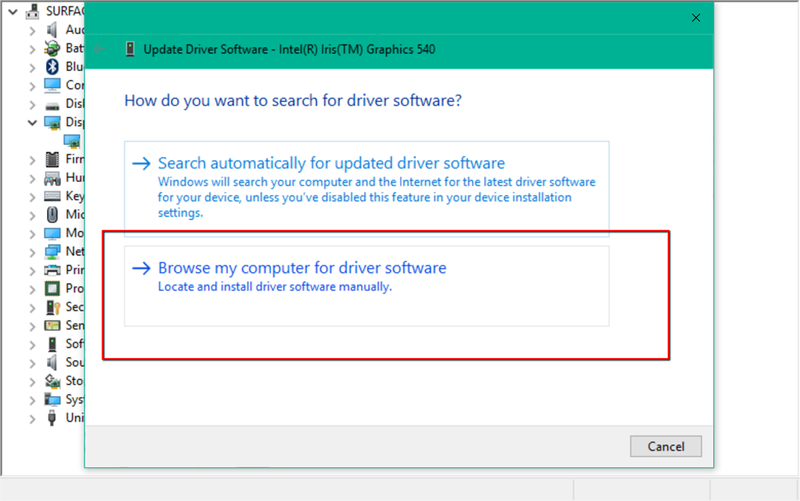 However, users who download the .ZIP version, extract and then update the drivers via device manager can enjoy the benefits today. As you can see, the new drivers result in sleep using less than 2% per hour (instead of 6%). Previously, the chart below would have two Intel related processes consuming substantial power during sleep. The December drivers seem to have addresssed this. So why haven’t these been released yet to Surface Pro users? They’re not yet validated by Microsoft. Thus, the only way to get it is to download the .ZIP file and extract it and install them the old-fashioned way. Use these at your own risk. 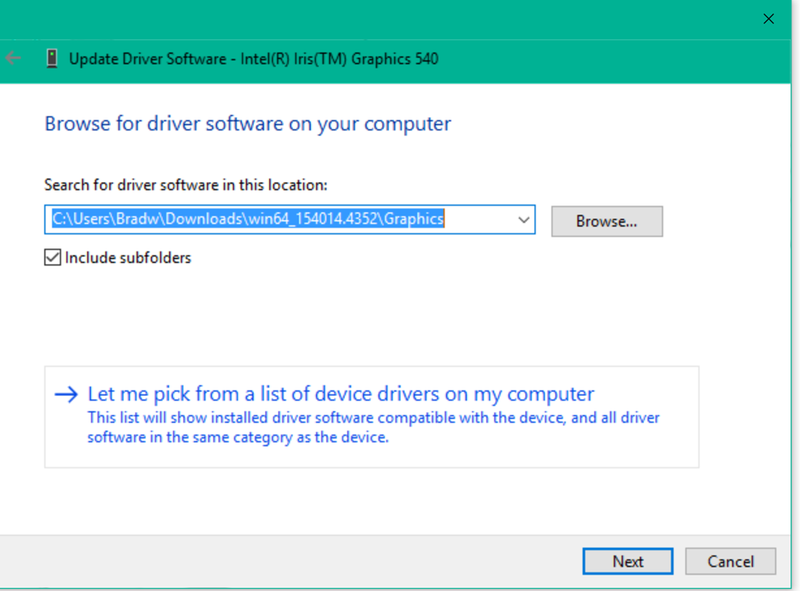 That said, I’ve been using them on my Surface Pro for about a week to test the changes they’ve made. For those who were suffering from excessive power drain during sleep, these appear to address it.